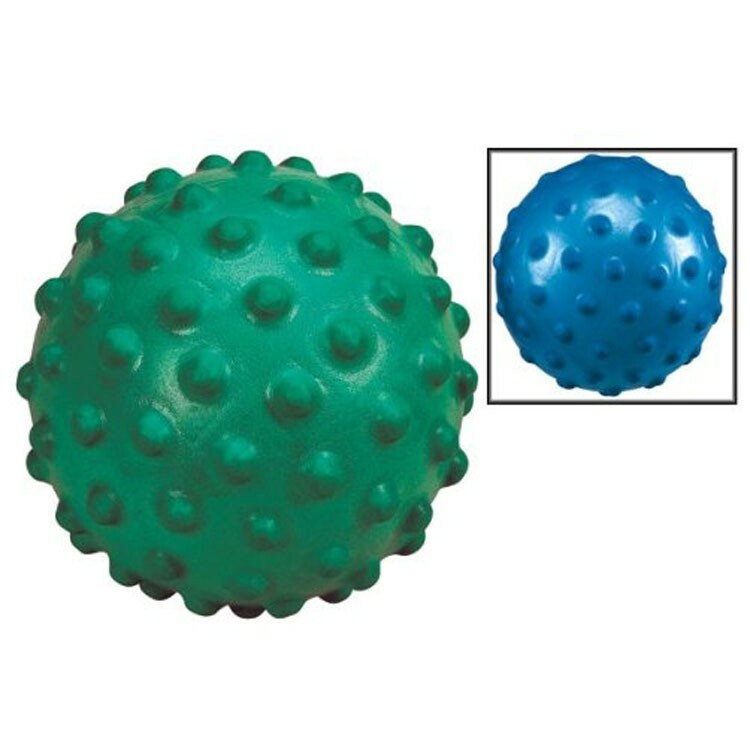 This blue or green Nobbie Gertie Ball is even more easier to hold, catch, and throw because of the extra large knobby bumps. 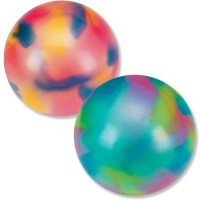 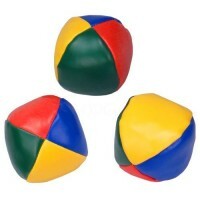 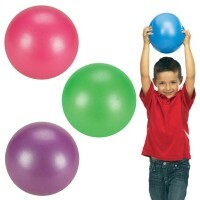 Gertie balls are well-known for their easy-to-catch, easy-to-hold, and fun-to-bounce features! 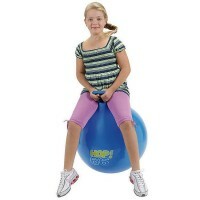 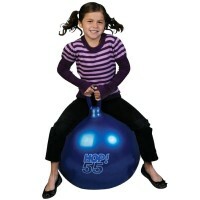 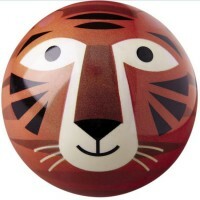 Educational Toys Planet introduces Nobbie Gertie 8 Inches Ball, a new addition to the world’s most catchable balls line. 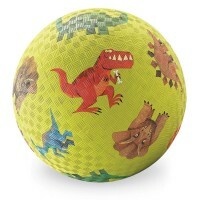 As all Gertie balls, this 8-inches play ball is soft, light and slightly sticky. 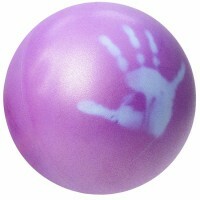 This play ball is super textured with large knobs that make this ball even easier to throw and catch! 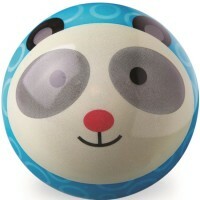 Neatly packed in a blister card, this bright color outdoor and indoor play ball inflates to 8 inches diameter. 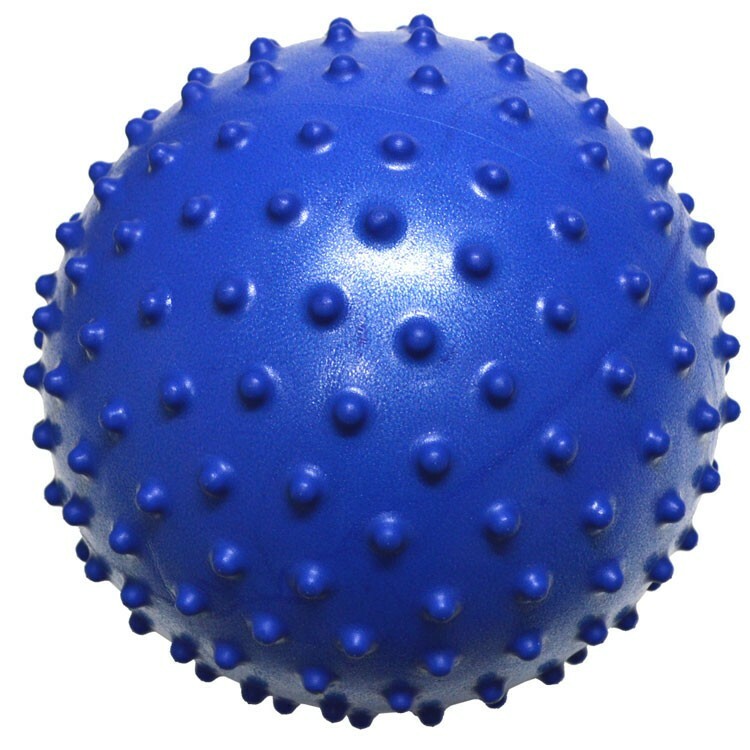 This squeezable ball comes in assortment of blue and green balls. 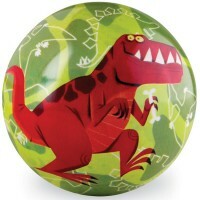 Dimensions of package 14.5" x 14.5" x 7.75"
Write your own review of Nobbie Gertie 8 Inches Ball.